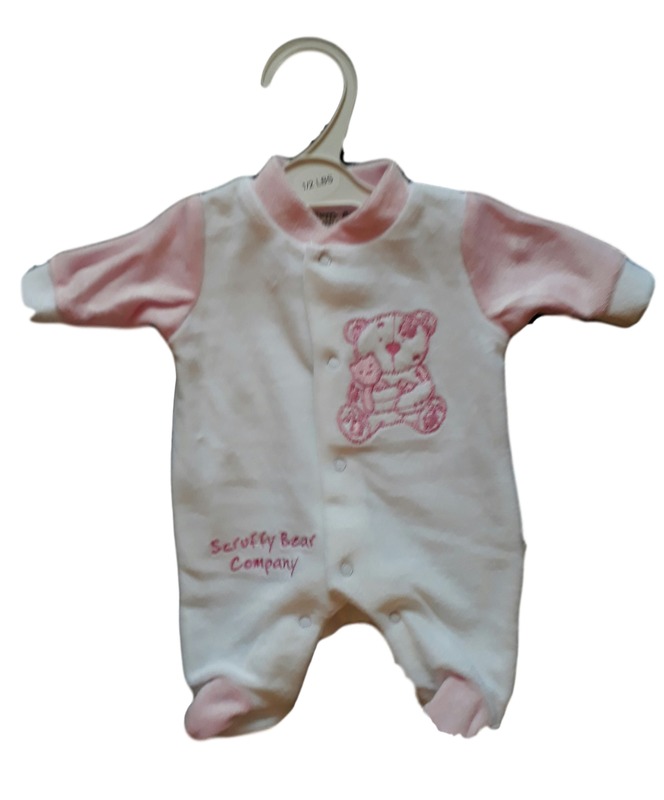 a settled baby off to sleep wearing this sweet item. white with cutie puppy motif. premature babies sleepwear light weight gro COSY PAWS . cute motif to front, a soft to the touch sleepsuit perfect for the wear on its own or with a vest/ onesie for extra layers.